It's been a tough news day. Penguins possibly moving. Steeler arrested. Pirates still winless in spring ball. So let's take a step back from the sports world and lighten the mood. 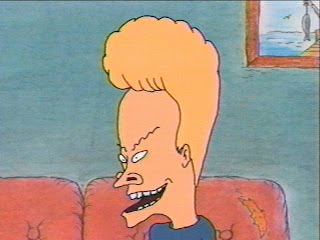 I present to you...the REAL LIFE BEAVIS! Shout out to Penn State baseball, who knocked off #1 UNC this weekend. Next stop? Omaha! 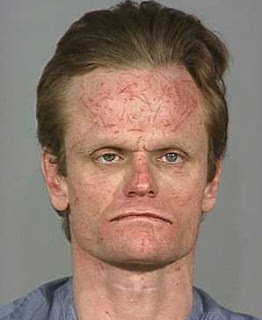 Now that's a fivehead (one more than a forehead). Adam is now officially grasping at straws here.